The One fragrance for men is an adventurous scent that brings you out into the spotlight. 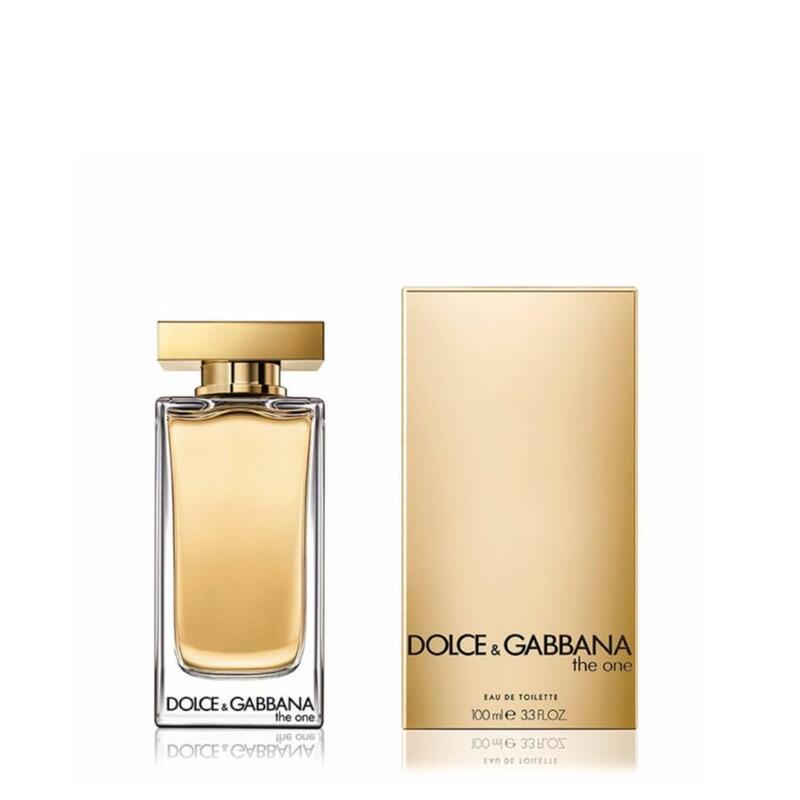 Introduced in 2008 by the design house of Dolce and Gabbana, this fragrance entices the senses with its opening notes of grapefruit, coriander and basil, while the lower hints of ginger and orange blossom bring out its magnetism. This hypnotizing scent stays with you as you work the room, turning heads and making you stand out from the crowd.